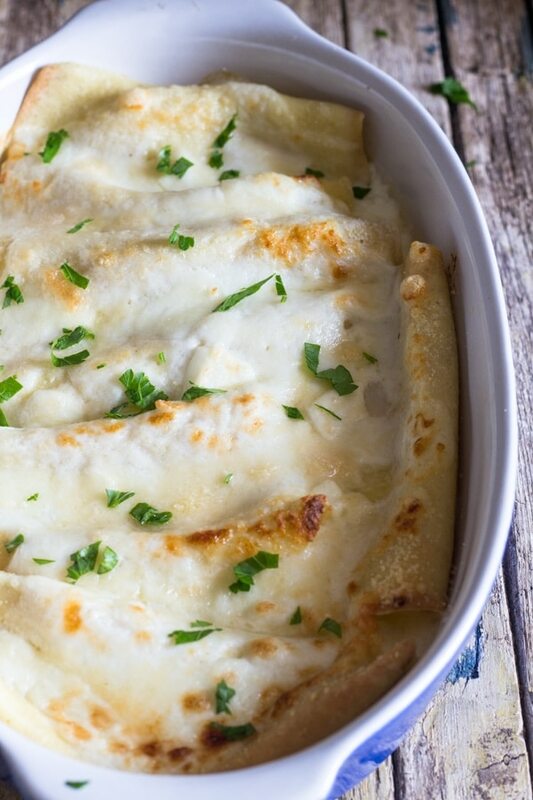 Homemade Crepe Cannelloni with Cheese & White Sauce, a delicious way to serve a Baked Pasta. 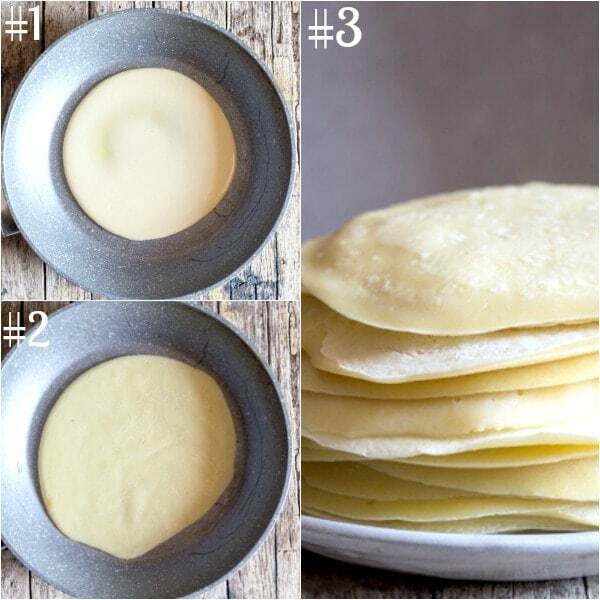 Soft crepes filled with 3 types of cheese and topped with a homemade white sauce. Then Baked to perfection! 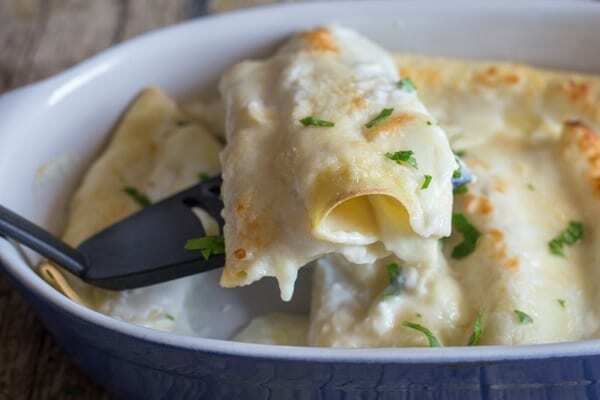 I recently reposted Crepe Cannelloni with Meat Sauce so I decided that I would need to redo my family’s favourite Cannelloni Crepe, with White Sauce and three types of cheese. 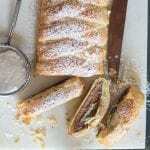 I had never tried this type of Cannelloni until I came to Italy and my sister-in-law made them. 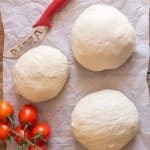 My mother-in-law always made them with meat sauce, but my sister-in-law was the one who was more the white sauce type, having worked in a fresh pasta store she knew a few secrets. She also got me started on the White Sauce Lasagna, which is definitely a must try. Once my daughters got a taste of crepes they certainly didn’t stop at savory! They would make their own crepes and fill them with Nutella. This crepe recipe makes approximately 25 crepes, so you can go half and half (meat sauce and cheese cannelloni) or just meat or just cheese. 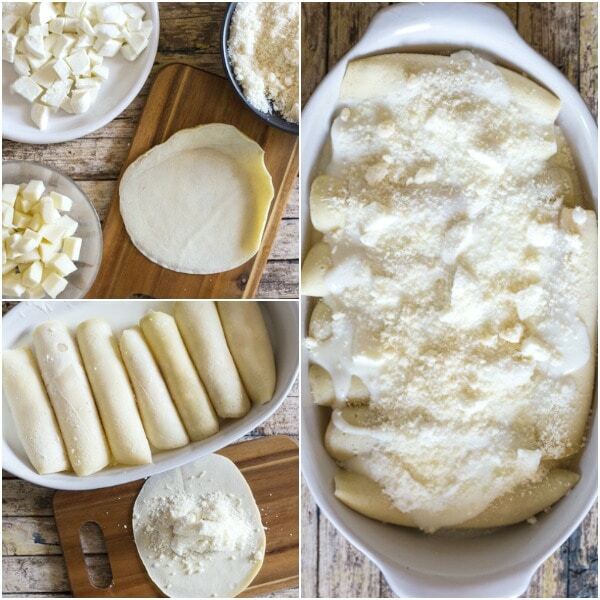 But whichever you decide on, I am sure you will agree that this is an amazing way to make cannelloni. So let’s start cooking and Buon Appetito! 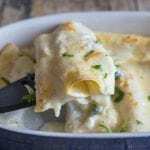 A delicious Italian recipe, for crepe cannelloni (cheese and white sauce), the best cheese cannelloni. In a small frying pan or crepe pan, (I lightly greased the pan once with a brush) using a 1/4 cup ladle (or 1/4 cup) on low to medium heat, pour the crepe mixture in the pan, using the bottom of the ladle to spread the mixture (or a spoon) but don't make them too large or too small. (in the picture the plate is 7 inches (18 centimeters). Crepes cook quite quickly, so watch carefully, approximately 20 seconds on each side, they should be cooked but not browned. When cooked move to a separate plate, continue until all are cooked. 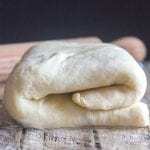 In a large pot melt butter over medium heat, blend in the flour and salt, gradually stir in milk , cook and stir over medium heat until mixture begins to bubble and thicken, remove from heat. 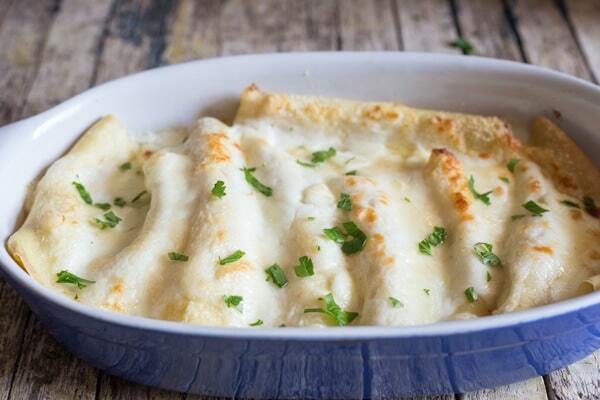 In a medium baking pan (I used a 12x10) spread a ladle (using a 1/2 cup ladle (or more if needed)) of sauce on the bottom of the pan and then line with stuffed cannelloni (can be touching) top with remaining white sauce and cubes of mozzarella and sprinkle with freshly grated parmesan cheese. Bake in 350° (180°) oven for approximately 20-25 minutes. Enjoy. **You could also put the ingredients in a blender and blend until smooth. *This recipe makes approximately 25 crepes (maybe more maybe less depending on how big you make your crepes, remember not too thick). I am assuming that you will make half meat sauce and half cheese cannelloni, if you do all meat or all cheese, then double the ingredients for the filling. Republished and Updated from April 10, 2014. May I make these up to just before baking, 1 or 2 days before and leave in the fridge until I’m ready to bake them? Hi Lia, yes you can, I would say a day before would probably be best. Hope you like them. My family all really liked your recipe for the ones with pasta sauce, so we’ll have to give these a try too! 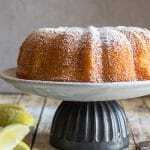 Thanks for sharing so many wonderful recipes! Hi Monica, thanks so much, so glad your family likes the recipes. Let me know how you like this one. Have a great weekend.